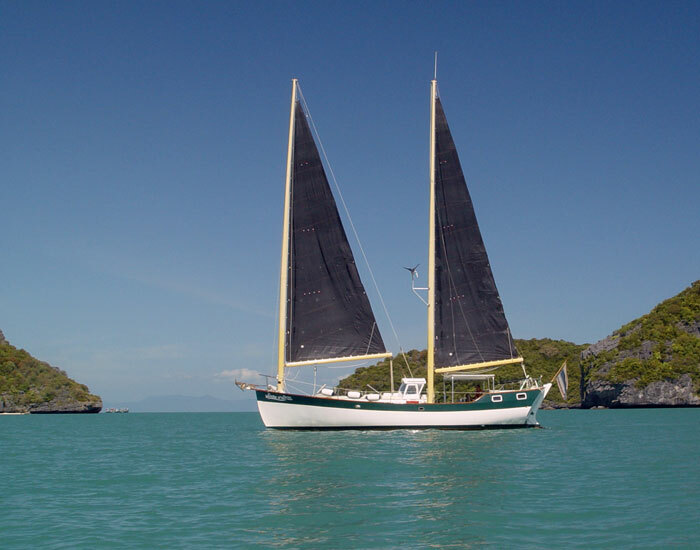 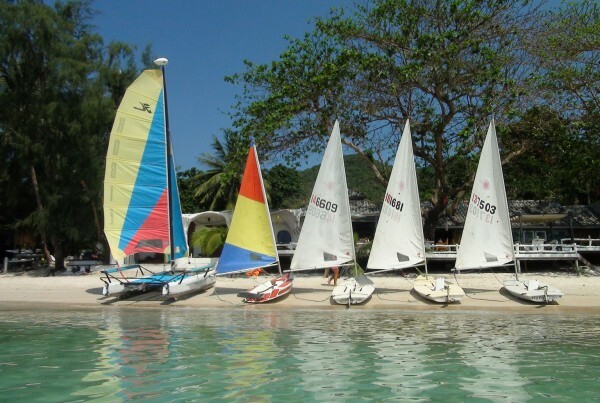 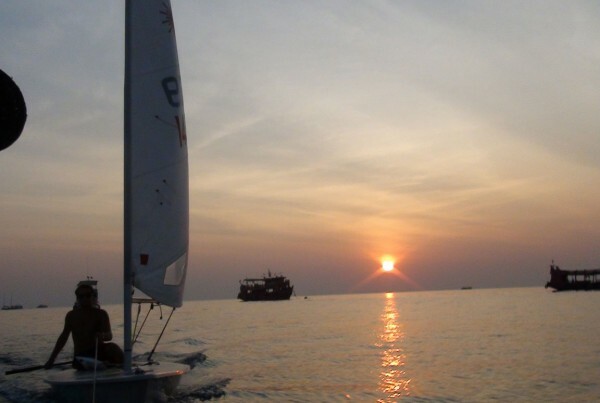 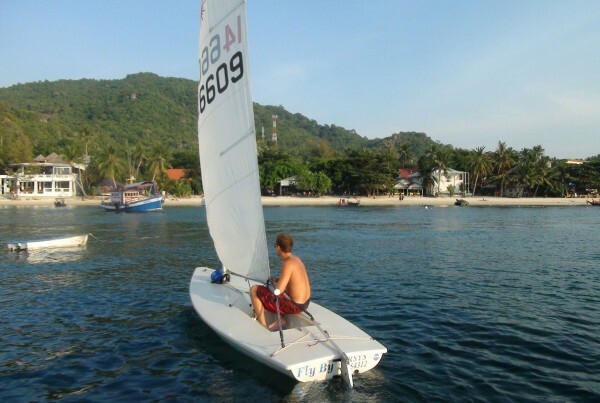 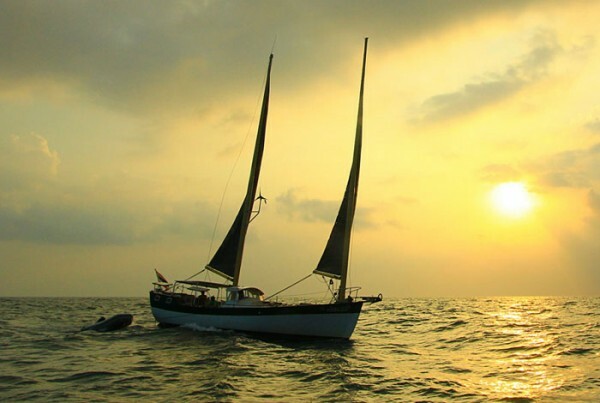 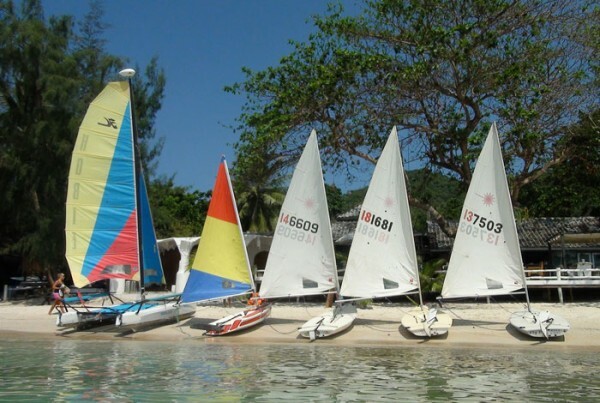 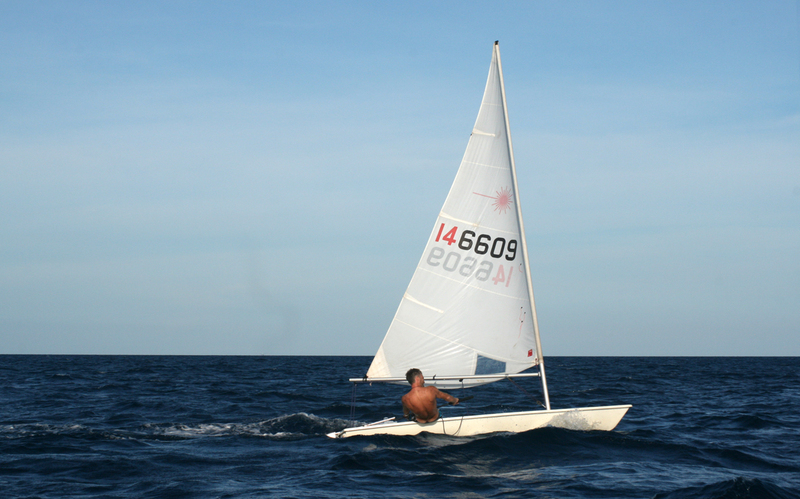 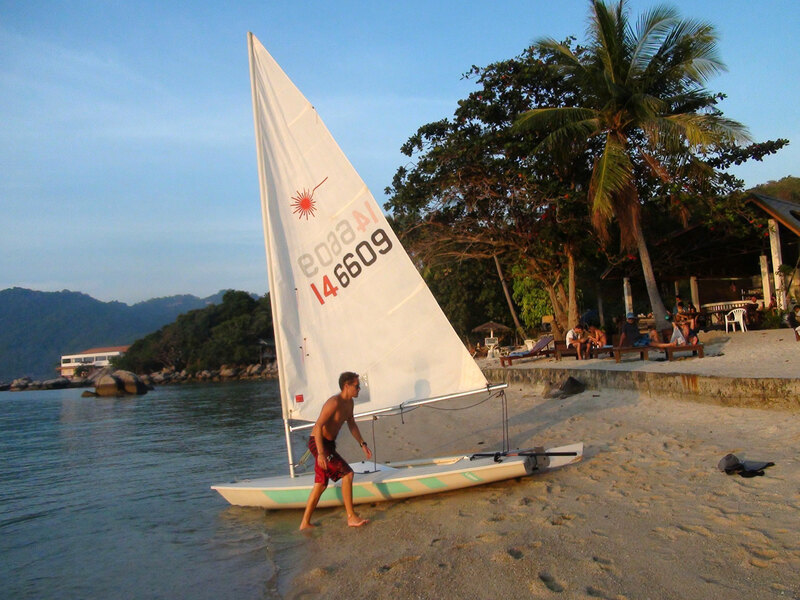 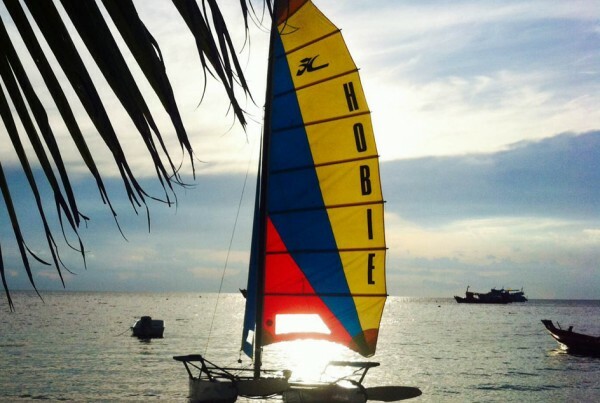 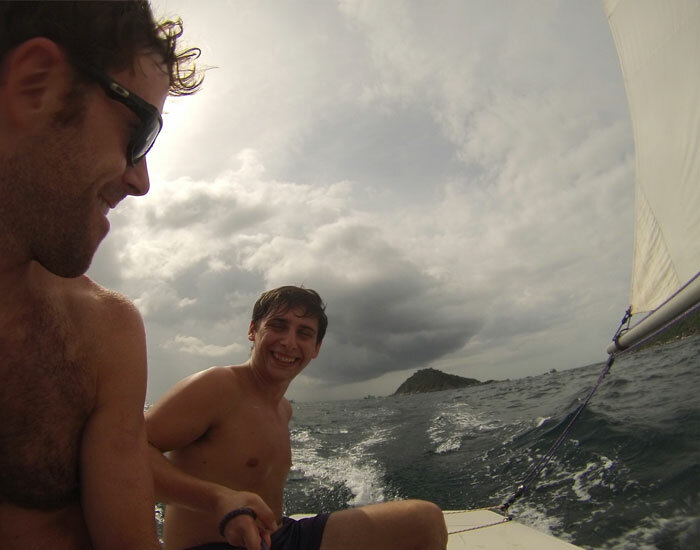 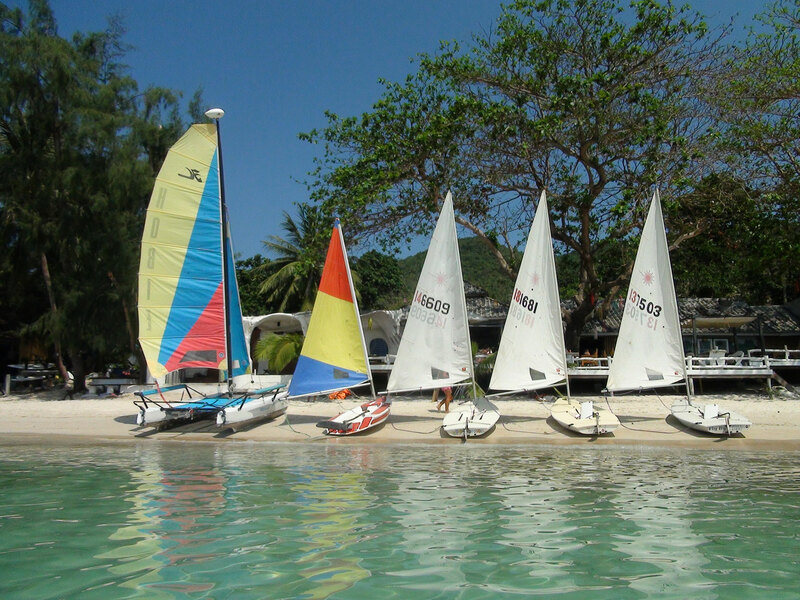 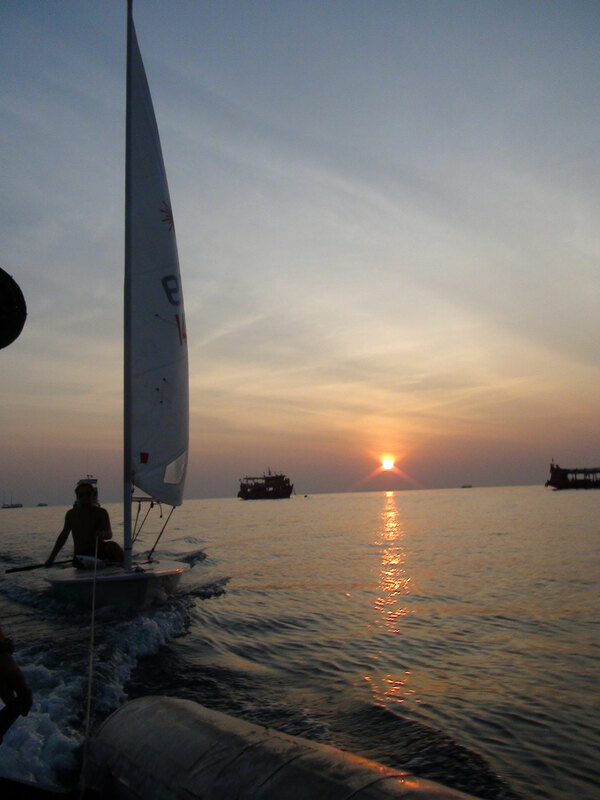 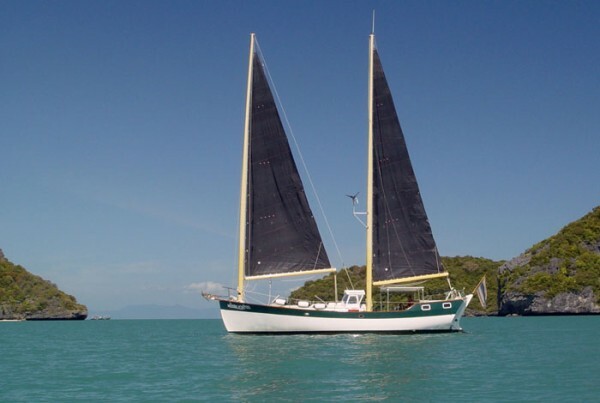 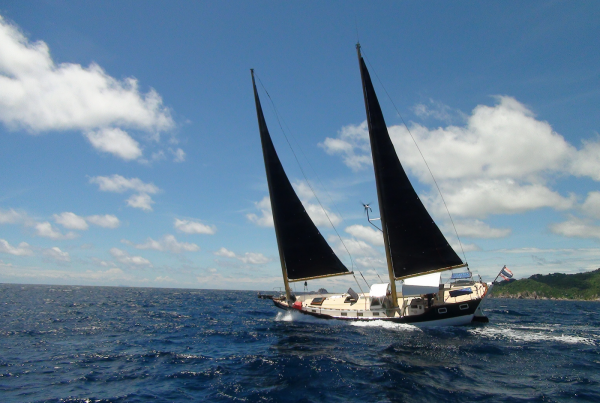 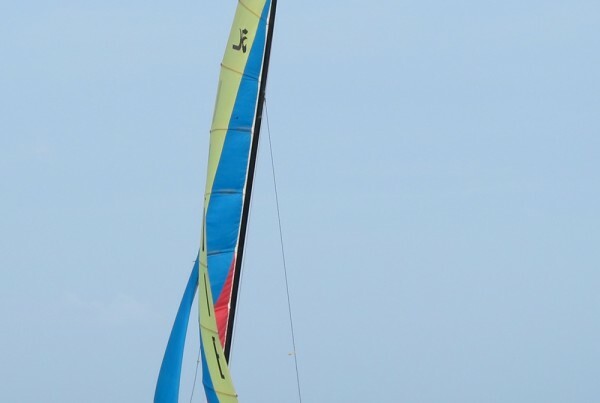 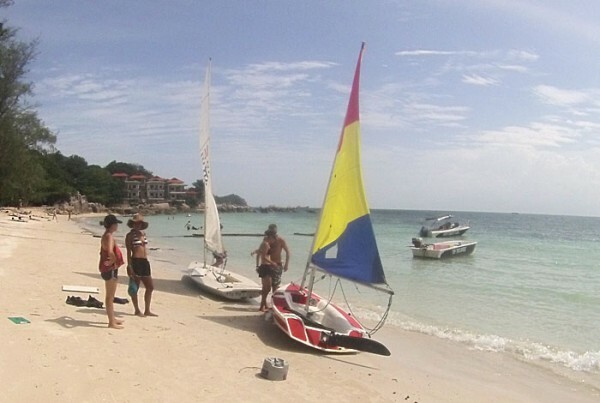 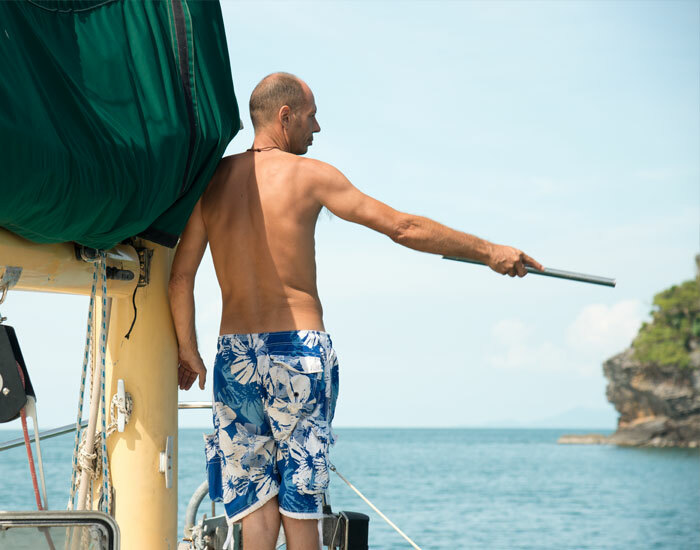 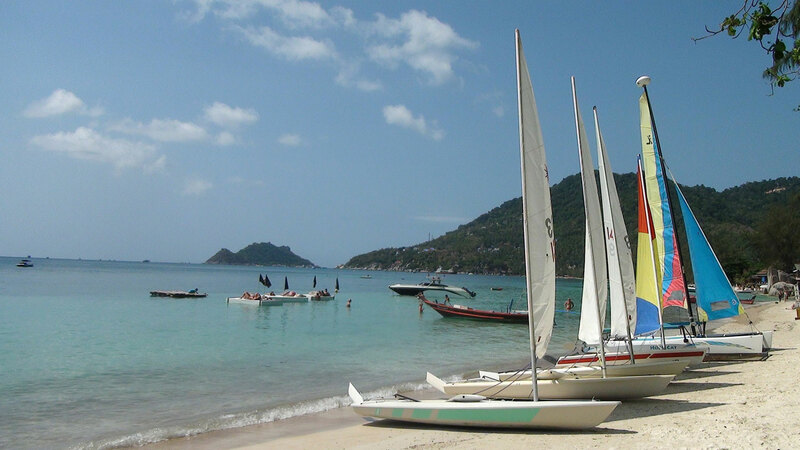 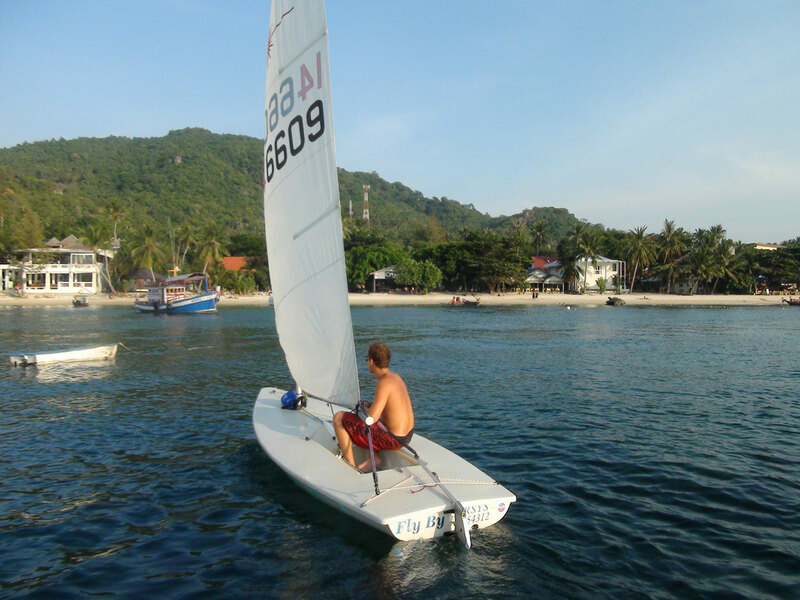 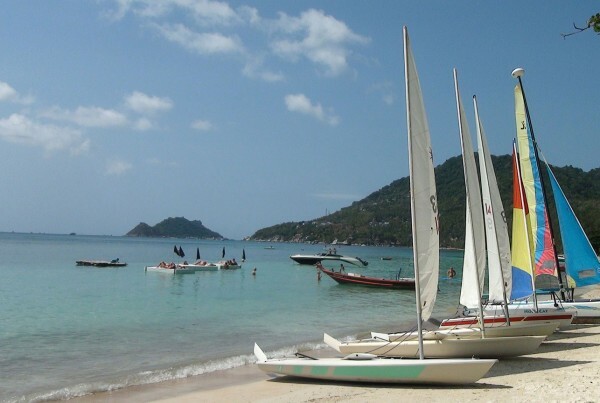 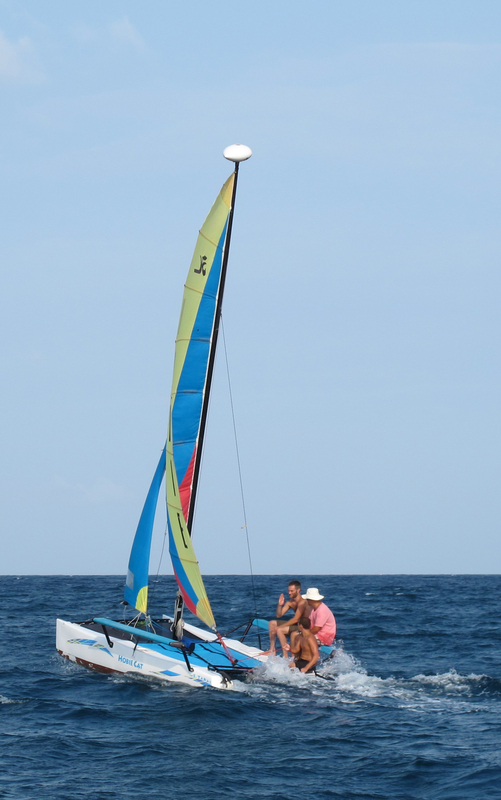 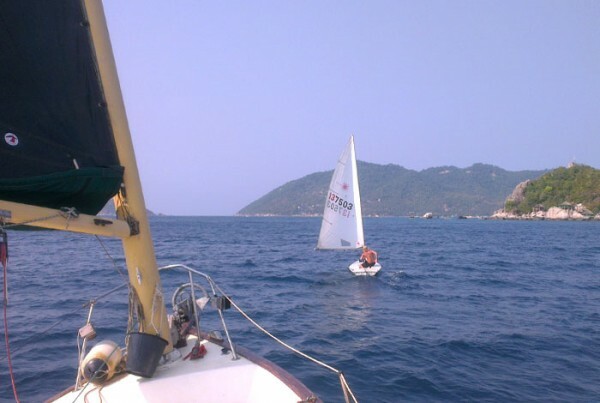 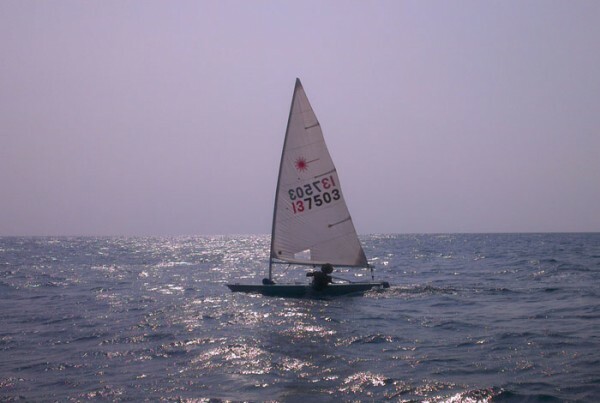 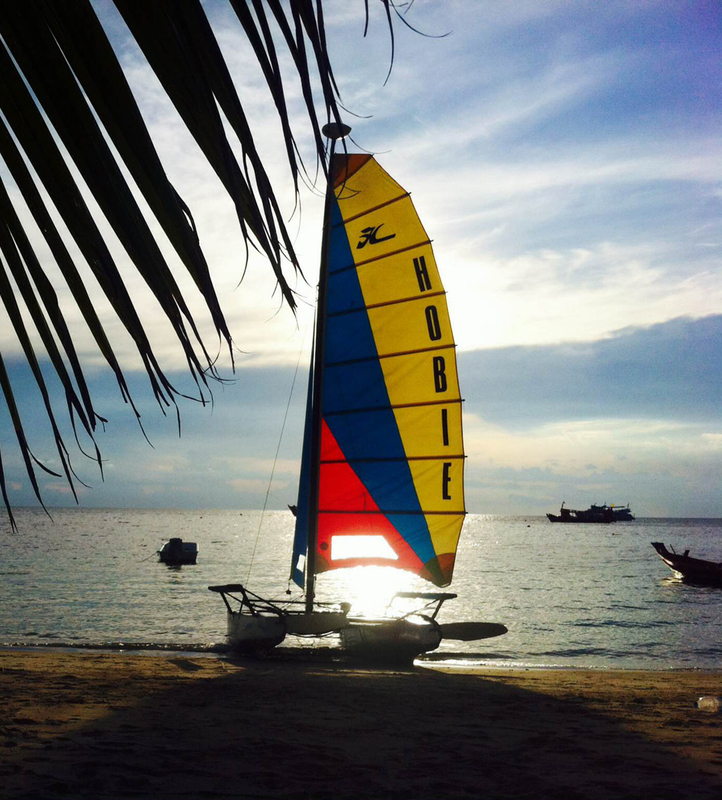 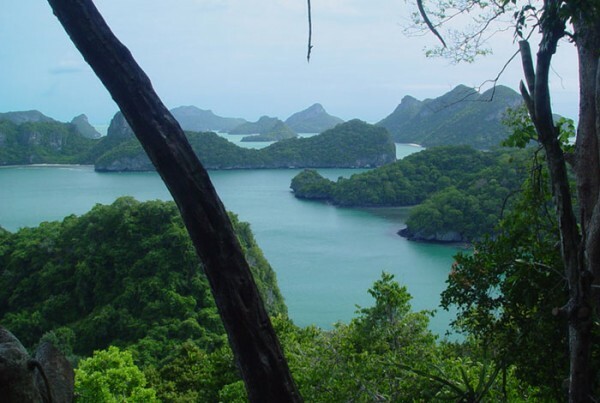 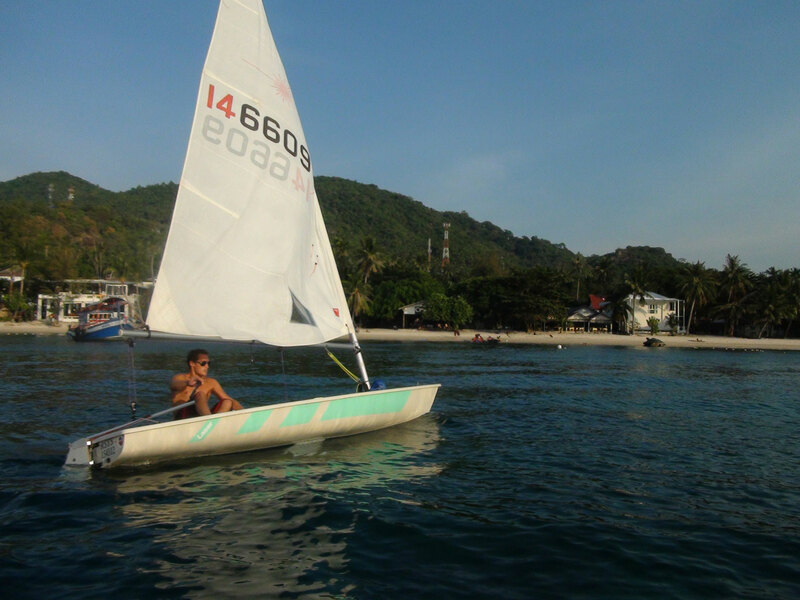 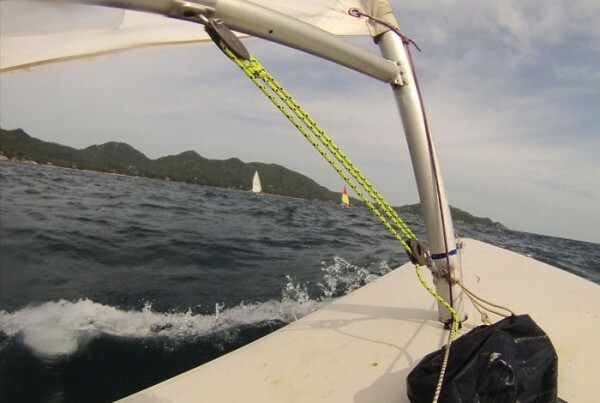 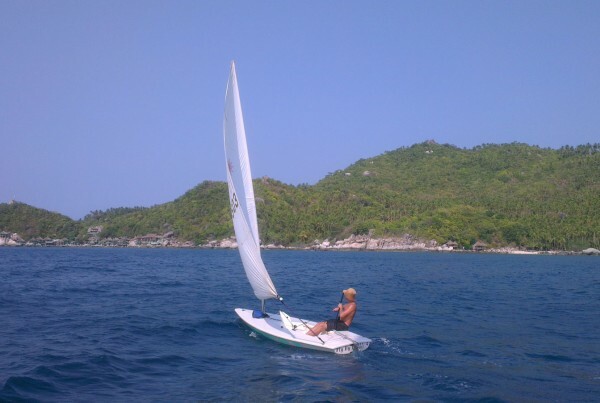 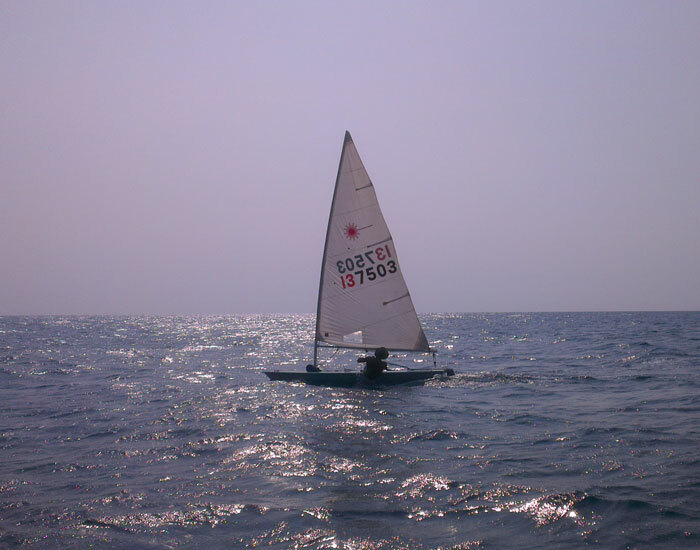 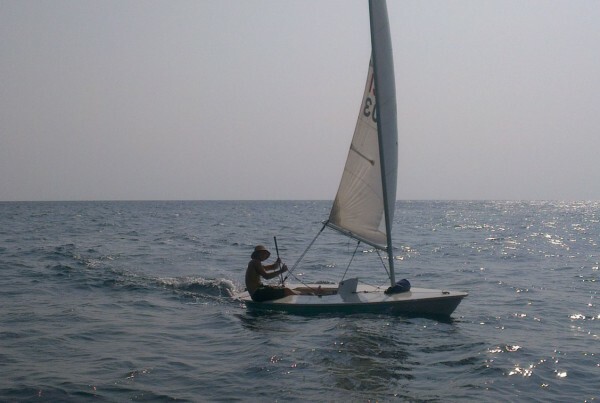 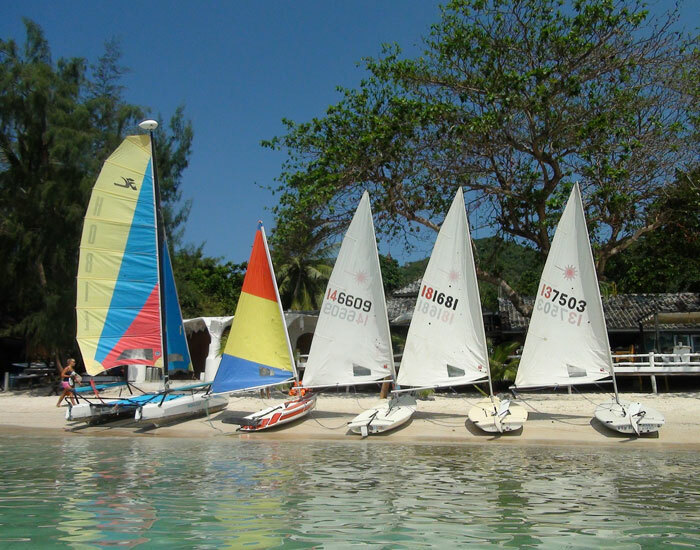 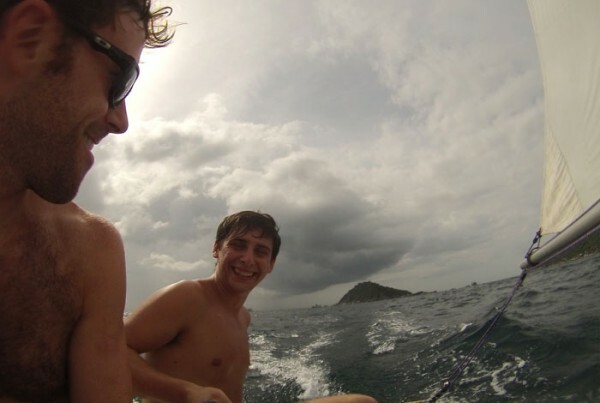 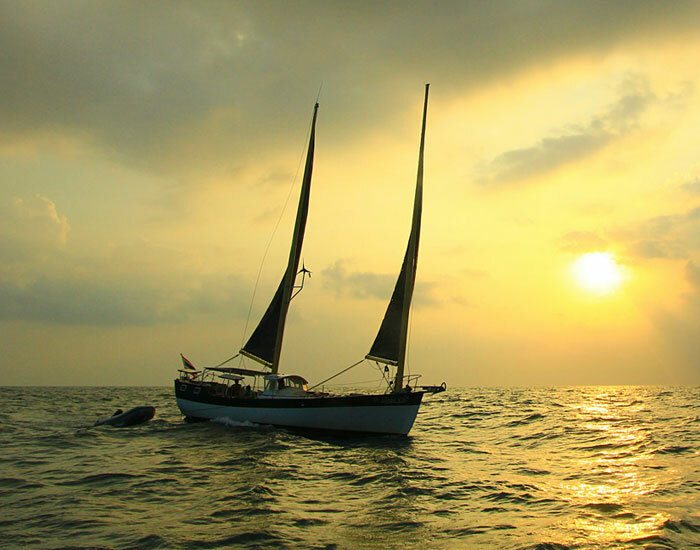 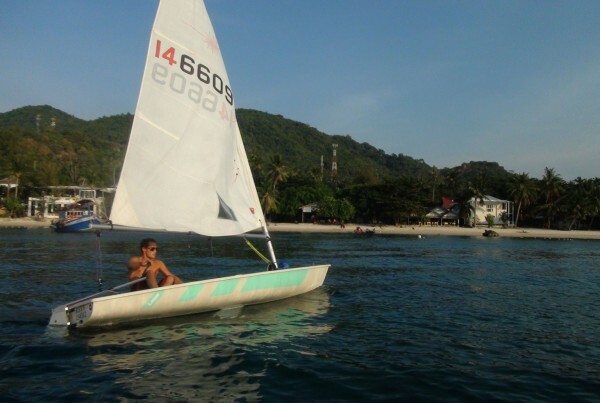 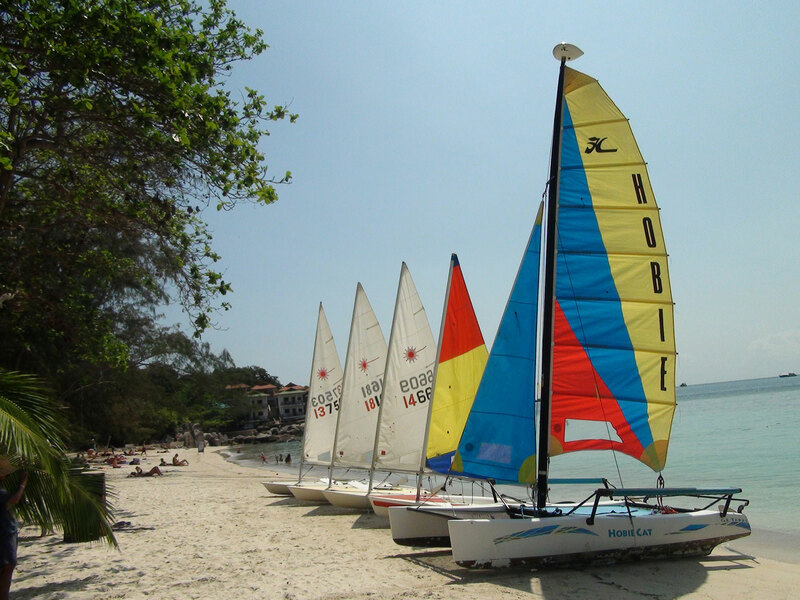 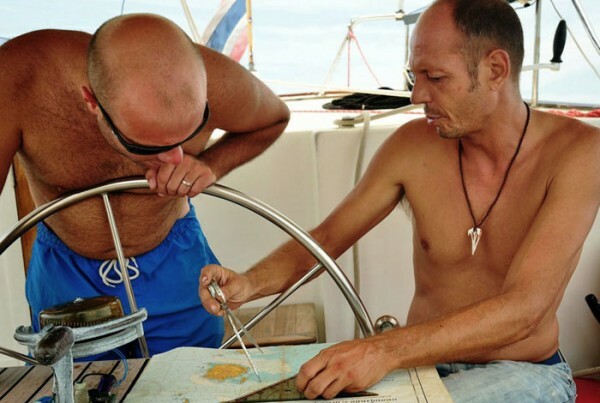 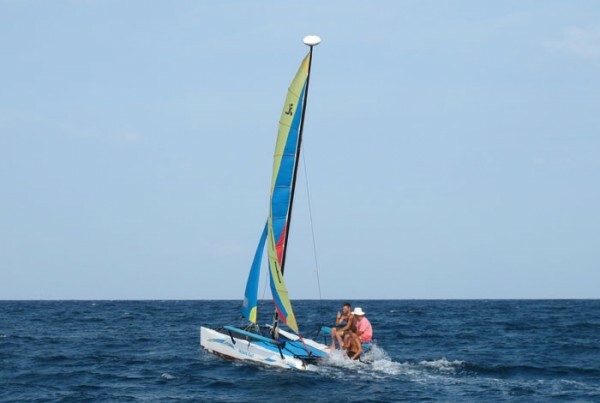 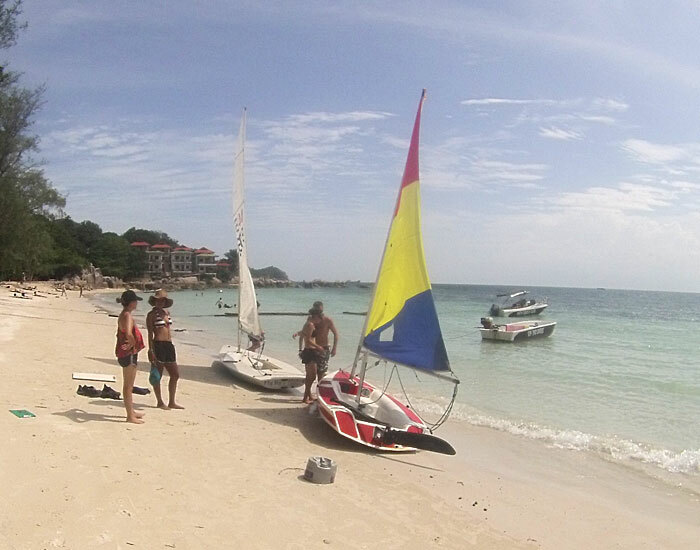 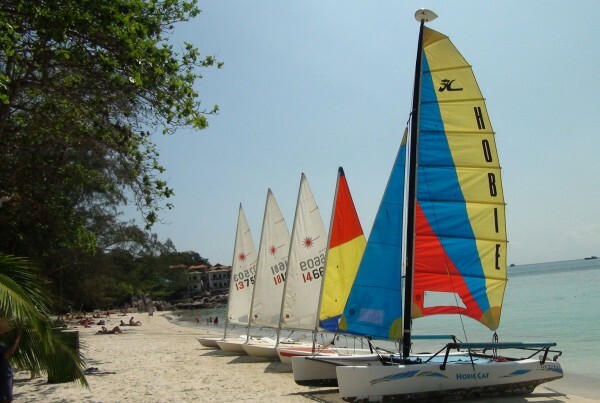 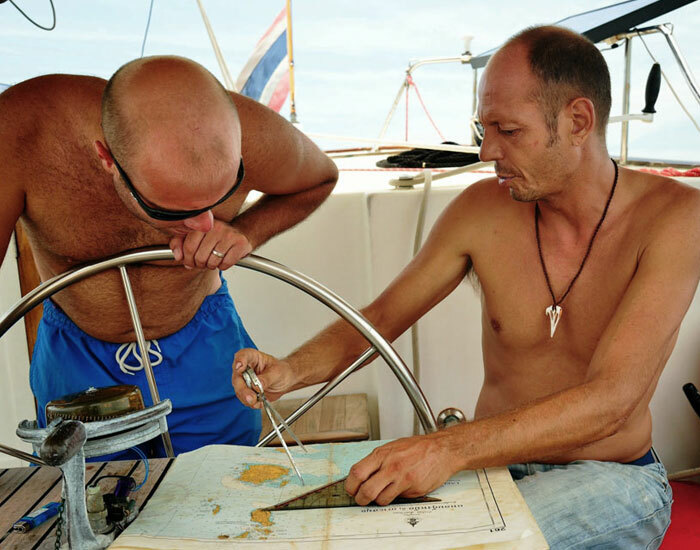 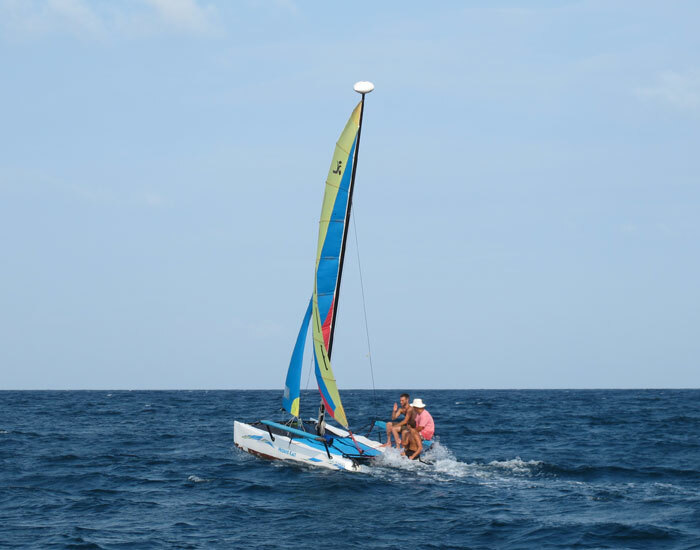 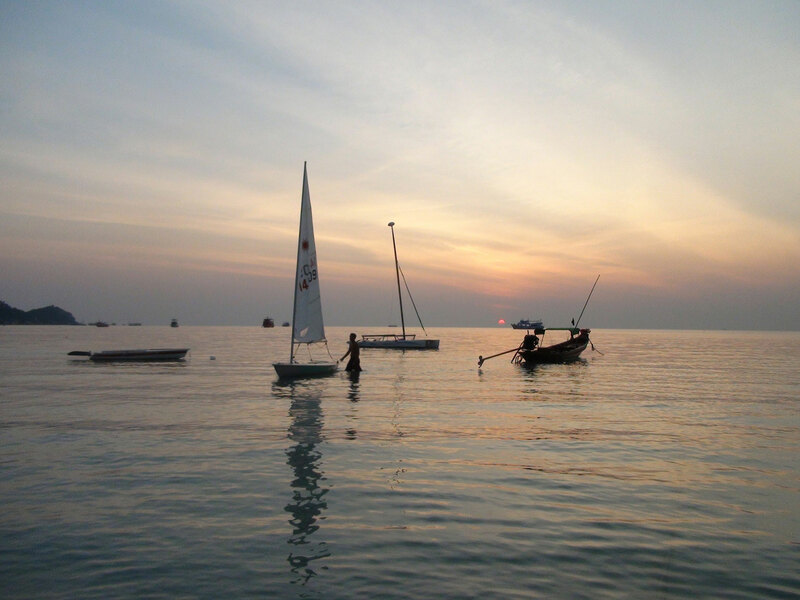 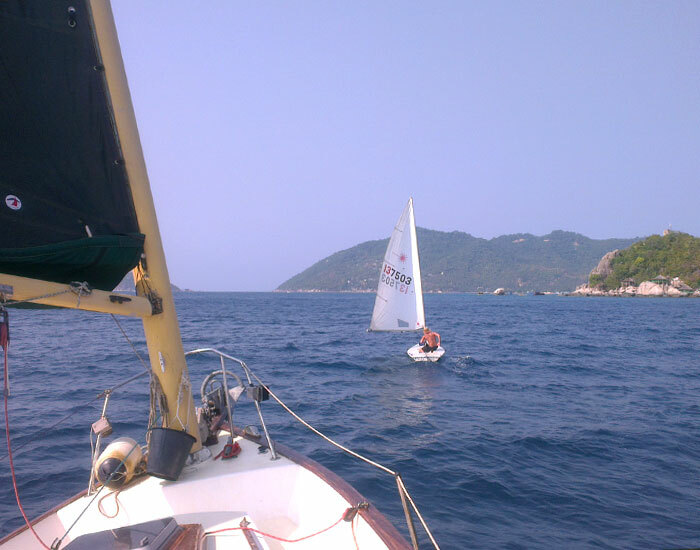 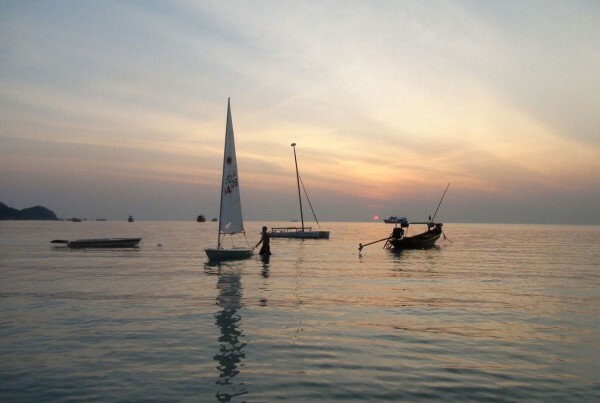 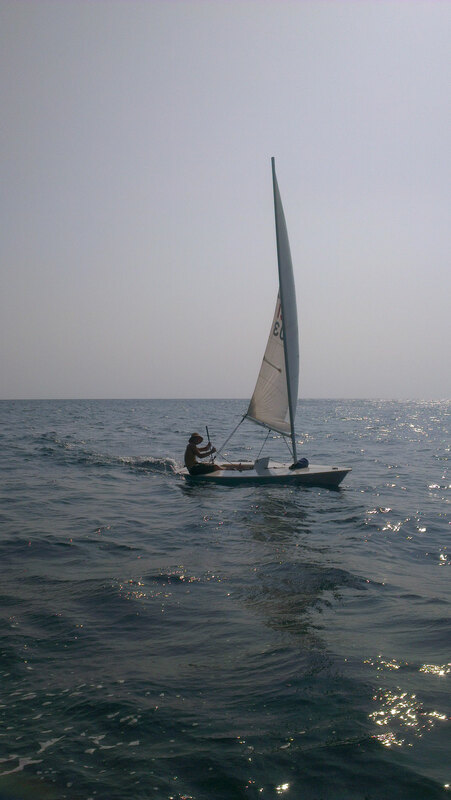 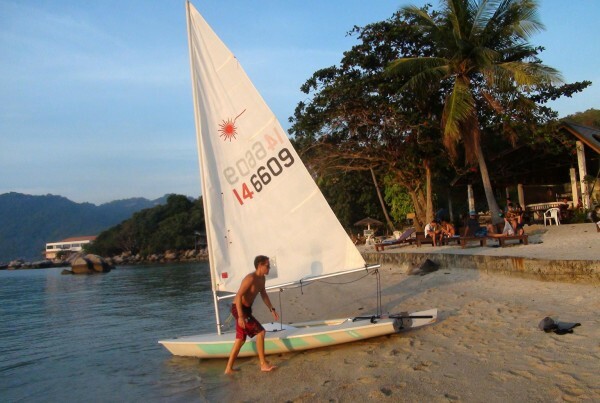 Sailing Koh Tao 2014 image collection. 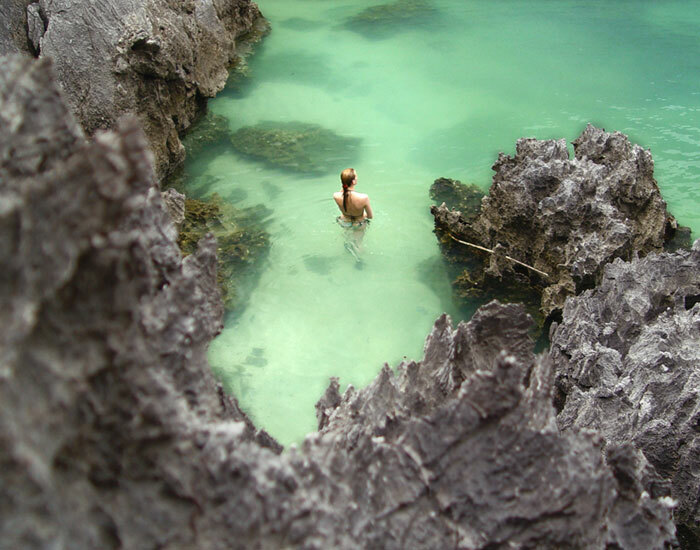 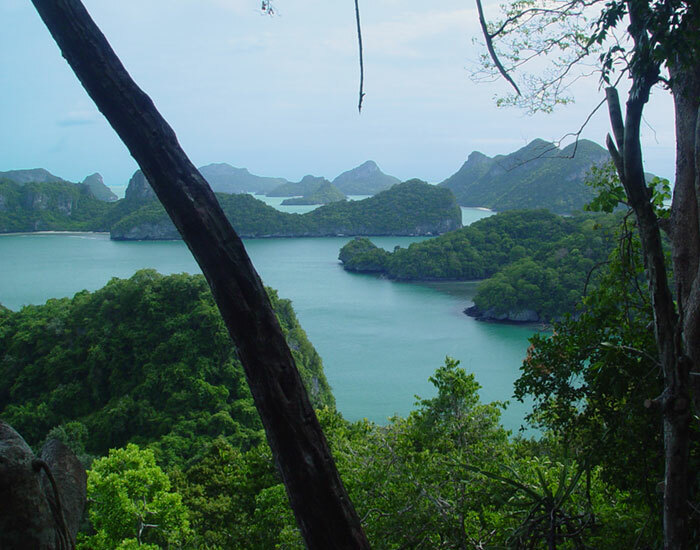 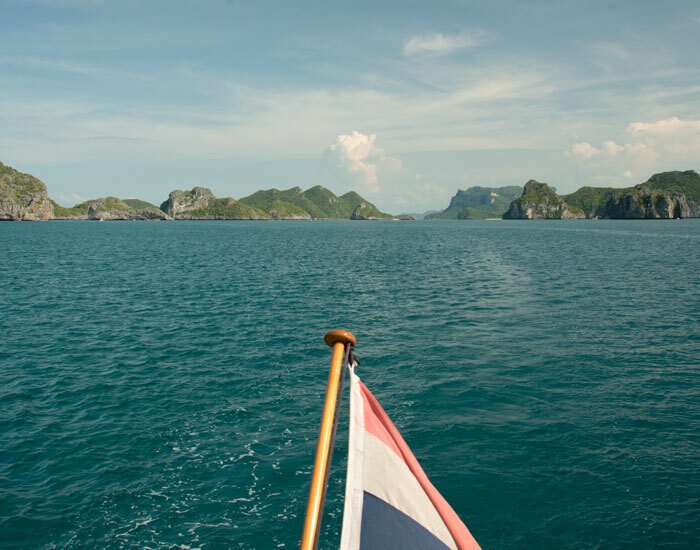 A series of images taken throughout the season whilst sailing our way into and around the many spectacular beaches on Koh Tao. 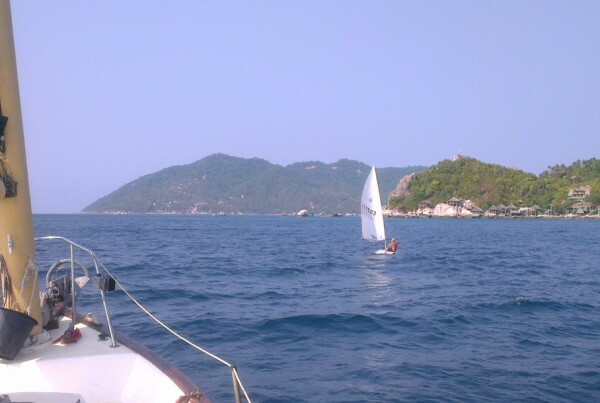 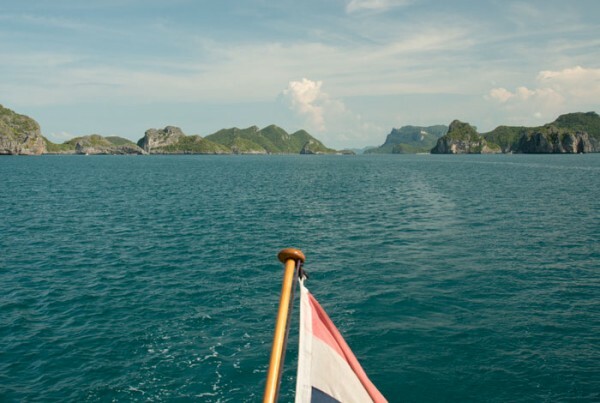 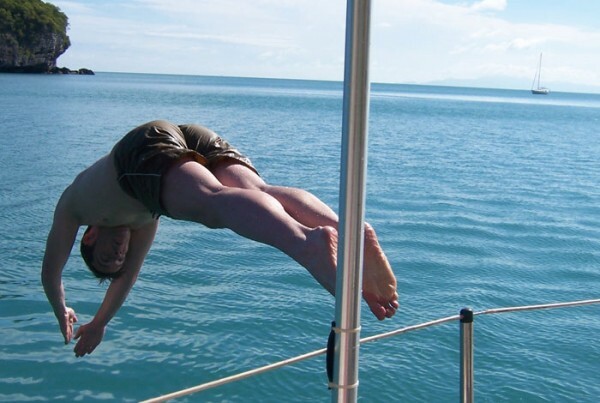 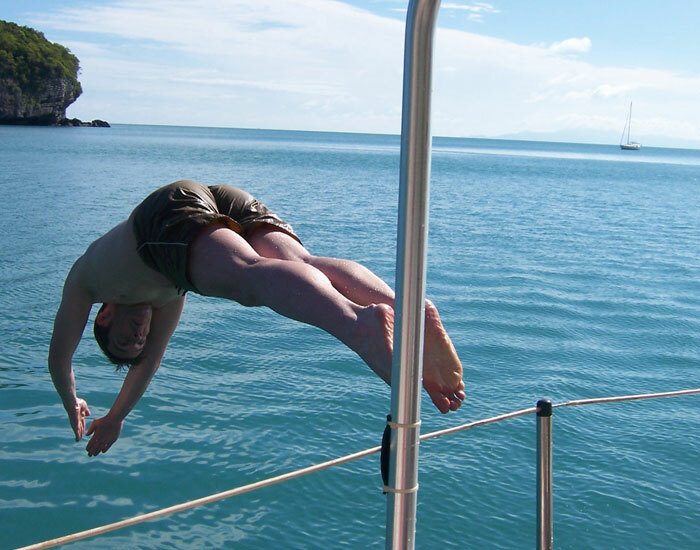 Sailing across the crystal clear waters, you can experience Koh Tao from a totally unique perspective. 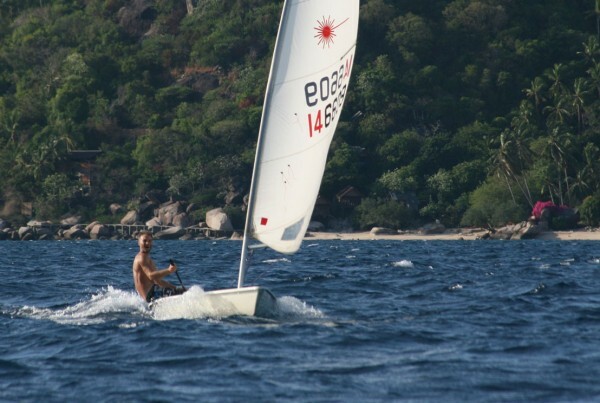 No noisy engines. 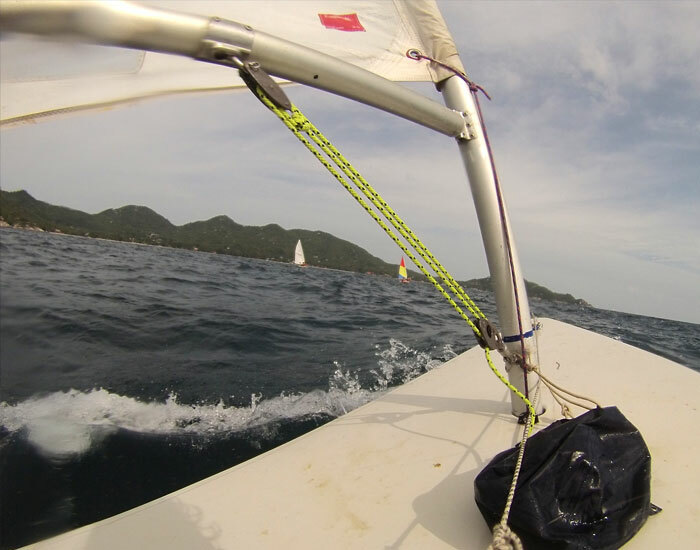 Just the wind and the wash of water over the rudder.